Your choice for 182, gives you even more choice. When you choose an Opel this 182, as our way of saying thank you, we are giving you even more choice. You get to choose the offer that’s the perfect fit for you, and your new Opel. So what will it be? Eins, zwei, or drei? 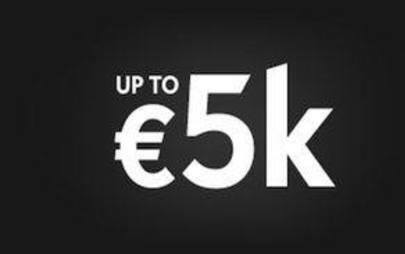 0% APR Financing, €5,000 Scrappage, or 5 Years Free Servicing. A reliable and exciting car with an equally impressive 182 offer? You could say, that’s the German in us. Finance Example: Opel Astra S 1.4 100PS. Retail Price† €21,050. Customer deposit / Trade In €4,210. Finance Amount €16,840. 36 monthly payments of €245.58. Total Cost of Credit €0.00. 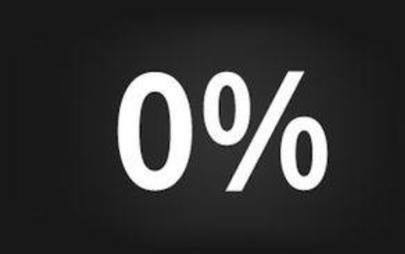 Fixed APR 0% as at 01/08/2018. Minimum deposit 20%. †Excludes delivery & related charges. Model is shown for illustrative purposes only. *Lending criteria and conditions apply (>18s only). Rate quoted is correct as at 14/05/2018 and is subject to change. Offer available on all new Opel Astra retail passenger car models registered from 01/08/2018 until 31/08/2018 at participating dealers. This is a Consumer Hire Purchase agreement provided by Bank of Ireland t/a Bank of Ireland Finance. Ownership remains with Bank of Ireland Finance until the final payment is made. Astra Fuel Economy l/100km: urban 4.2-7.5, extra urban 3.3-4.5, combined 3.6-5.5. CO2 emissions 95-128 g/km. Scrappage Offer available at participating Opel dealerships on the 182 range registered before 31/08/2018. Trade-in vehicles must be 2012, or older, registered in name of purchasing customer for a minimum of 6 months and have a valid NCT. Scrappage allowance amounts vary by carline. Lending criteria and terms and conditions apply. 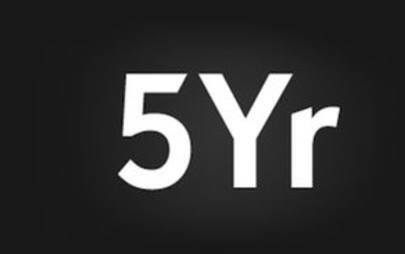 5 Year Free Servicing Offer applies to all retail passenger cars ordered through an Opel dealership between 01/08/2018 and 31/08/2018. Entitlement is for a maximum of 4 services. The offer is non-transferable and must stay with the named customer and vehicle. Does not include replacement parts such as tyres, clutch, brake pads, and wiper blades. Service must be taken up within 1,500kms or one month of recommended Opel intervals (12 months /30,000km’s).